On Thursday, December 22nd, the Arava Institute had the honor to host Einat Schlein, current Israeli Ambassador to Jordan for a visit. Ambassador Schlein met with Institute staff and students to receive updates on developments since her last visit in May 2015. Executive Director David Lehrer presented the recently established Track II Cross-Border Environmental Cooperation Forum, as well as the Alumni Innovation Program projects that are currently being supported. Ambassador Schlein also engaged in a discussion about the process of receiving visas for Jordanian students and Institute guests, and offered her help with future challenges. 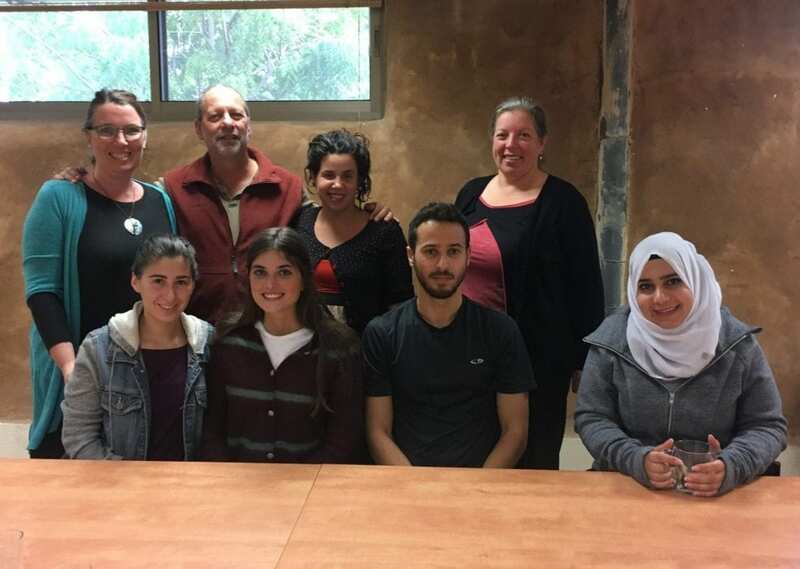 The highlight of the visit was a panel during which students relayed their experiences studying in a multicultural environment at the Institute, giving our guest a chance to hear about the impact of Jordanian participation in our programs.